DK Performance is providing quality alloy wheels in Dumfries for an unmatched price. We have been an established business for more than 25 years, supplying a variety of different alloy wheel brands to customers from all over the UK. Throughout the years, we’ve gained a huge database full of returning customers located in Dumfries that use us for all their alloy wheel needs. No matter what kind of vehicle you own, we will have many different alloy wheels available that will fit perfectly. Our stock includes all of the leading brands such as Bola, Calibre, Wolfrace, ATS and many others. 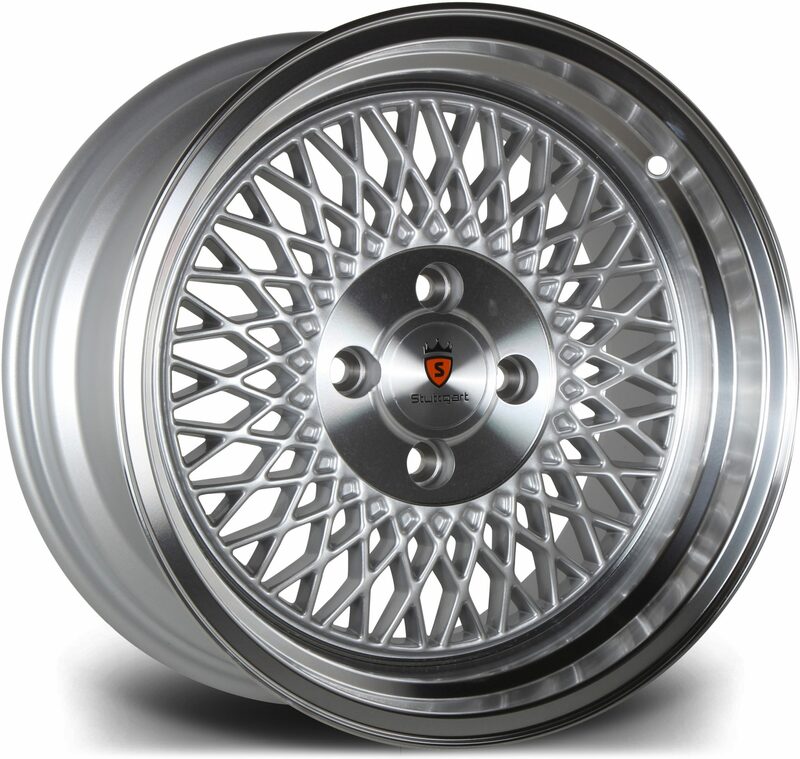 We only supply the highest quality alloy wheels as customer satisfaction is our main focus and we aim to make sure that everybody gets the best alloy wheels on the market. 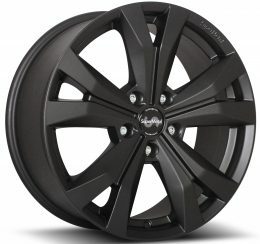 Check out our selection of alloy wheel brands here. We provide a range of different services such as engine diagnostics, exhaust systems, wheel alignment, MOT and many more. Purchasing from us is very simple; use our advanced wheel search – this will show you all the wheels that fit your vehicle – select the wheels that you would like, add them to cart, proceed to checkout and choose your payment method. We also offer clients the opportunity to purchase via finance to make payment more flexible. Get in touch with our team today to order your alloy wheels in Dumfries! Purchase your desired alloy wheels online or speak with one of our experts today and we’ll take you through step by step how to order alloy wheels from us. Get in touch with our team today by calling 0161 464 7828 or fill in our contact form.